Ava DuVernay has a new project at OWN. Today, the network announced they’ve ordered a new TV show from the Queen Sugar creator called Cherish the Day. Cherish the Day is set to debut on OWN in winter 2020. 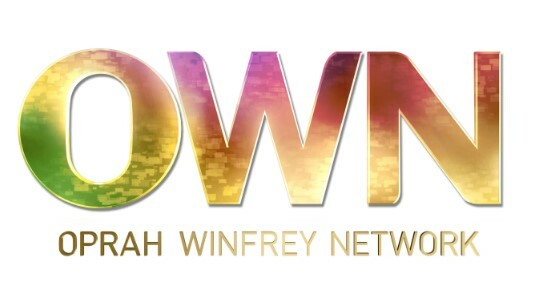 Los Angeles – OWN: Oprah Winfrey Network announced today that Ava DuVernay, award-winning filmmaker and creative force behind the network’s critically acclaimed drama series “Queen Sugar,” is bringing her next series to OWN. “Cherish the Day” will join OWN’s programming slate of popular dramas including “Queen Sugar,” “Greenleaf,” “The Haves and the Have Nots” and “If Loving You is Wrong” – four of the top 12 original scripted series on ad-supported cable in 2018 for women 25-54 and the top four original scripted series on ad-supported cable for African American women and total viewers. In addition, OWN will premiere two new anticipated drama series in 2019 – “Ambitions” from box office hit-maker Will Packer and “David Makes Man” from Academy Award winner Tarell Alvin McCraney (“Moonlight”). What do you think? Are you a fan of Ava DuVernay’s work? Will you watch Cherish the Day? More about: Cherish the Day, Cherish the Day: canceled or renewed?, OWN TV shows: canceled or renewed?